Ade was rooting around in the loft the other day when he noticed one of the pumpkins we’d stored up there was starting to go a little soft. He brought it down for me thinking we’d better use it up quickly. 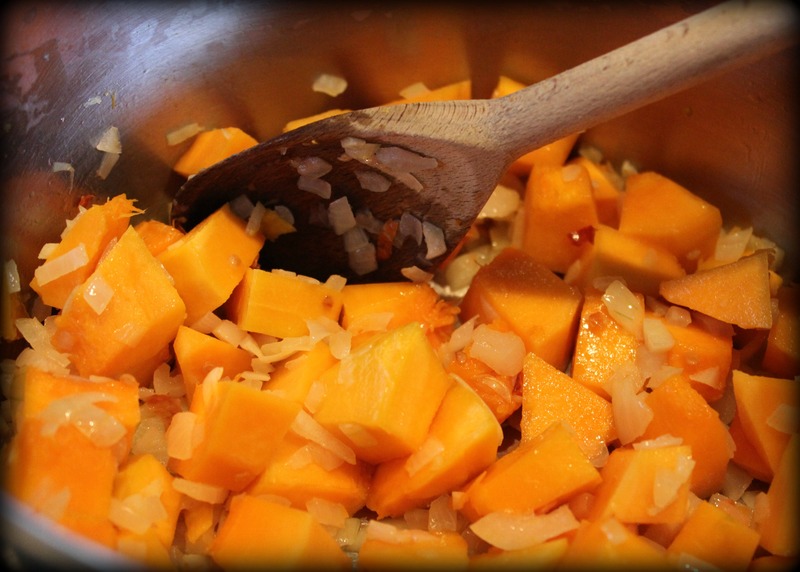 It was one of the ‘Hundredweight’ variety, so there was an awful lot of pumpkin to cook up. 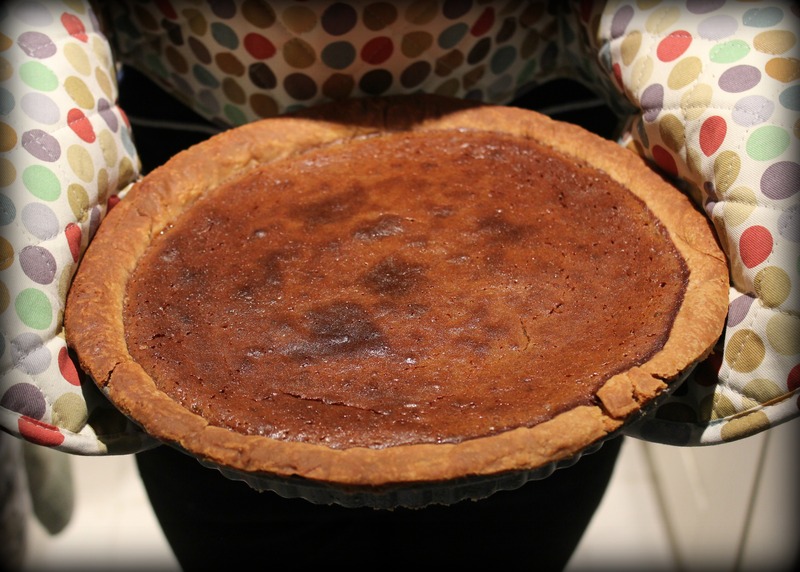 In the last week alone, I have made pumpkin pie, pumpkin risotto, pumpkin soup, pumpkin bread and a savoury pumpkin tart. Yesterday was the first time in eight days that I hadn’t eaten pumpkin in one form or another. As much as I love them, I think I may have reached peak pumpkin; I’m not sure I can eat anymore (and we have so many left!) Consequently, I’m also convinced I’m radiating a rather nuclear glow about me just now. 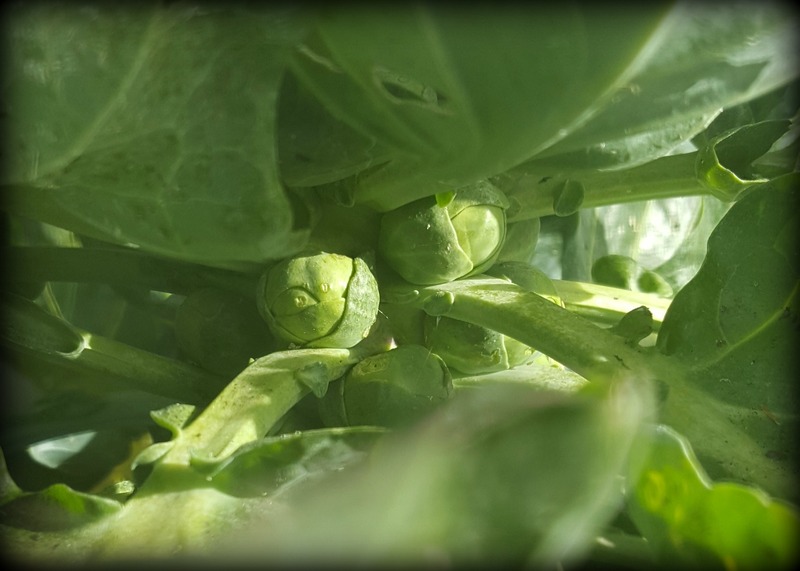 Meanwhile, up at the plot, our Christmas dinner goodies are coming on a treat. We’re on target for cabbage, broccoli, swede, carrots, parsnips, onions and sprouts. Last year we managed an entirely homegrown vegetable platter for our Christmas dinner, but this year’s potato crop was ruined by blight earlier in the autumn, so sadly, there’ll be no allotment spuds this year. 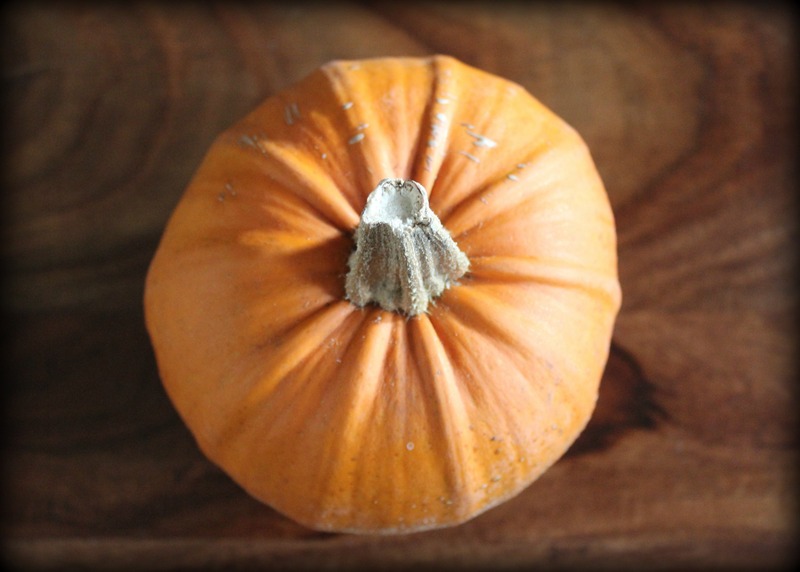 The wonderdul David Lebovitz has a recipe for pumpkin flan – essentially a creme caramel. If you can get past the pate-ish consistency it’s rather lovely. I can only look on in squash envy, We have 4 left and one of those is smaller than a cricket ball. A squashette, if you will. Now that would be a cracking plan! I still have about 10kg of Dunluce in the garage. Hope the recipe works well for you. You can have too much squash although I am a little envious since I managed to grow only four this year. Please ask Ade how he managed to produce so many.